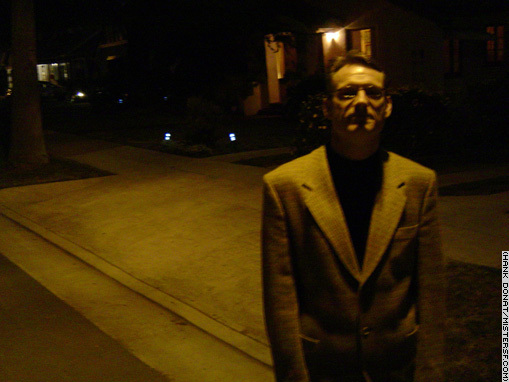 Mister SF says, "I'm a uniter, not a multiplier." 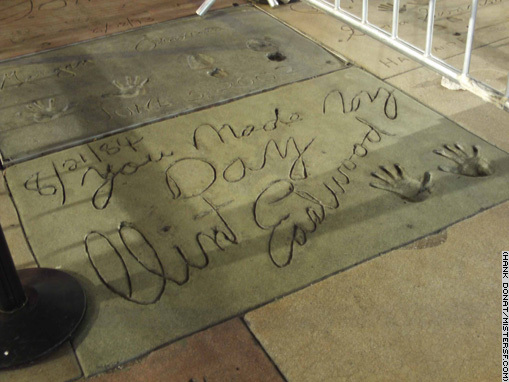 With Hollywood camped on San Francisco's doorstep for the 2008 filming of "Milk" with Sean Penn, Mister SF chose LA as the first destination for his Mister SF Road Show. Can the online ambassador ease long standing tensions between the two cities by looking at LA through a San Franciscan's lens of joy and imagination? To find out, watch as Mister SF and his husband Jeff ride along with Lois Lane and Clark Kent on their Hollywood experience. 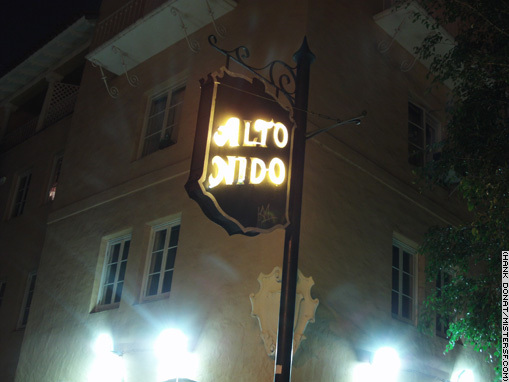 Writer Joe Gillis (William Holden) lived at the Alto Nido, 1817 North Ivar, in Billy Wilder's Sunset Boulevard (1950). 1611 Vine Street: I couldn't convince Jeff that Madonna names her in Vogue, "Betty Rubble we-love-you." SF connections abound in LA. Eastwood made everyone's day right here in the City! 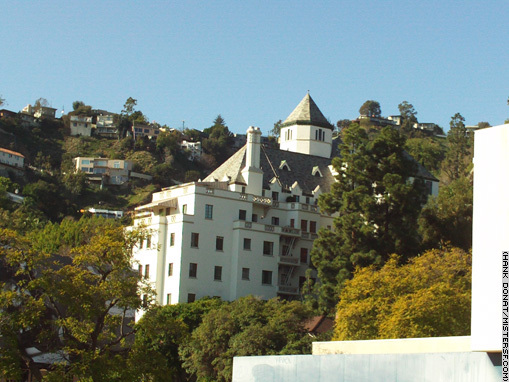 Trash icon Lindsey Lohan lived at the Chateau Marmont. Staff said the notorious lush (who is an actress and sometimes pop star) ran amuck as le chateau's own version of Eloise. Lohan made a dayroom out of the storied hotel for a year before moving out in 2006. In a video that surfaced just days after his death on January 22, 2008, actor Heath Ledger is shown allegedly doing hard drugs at the Marmont after the SAG Awards on January 29, 2006. 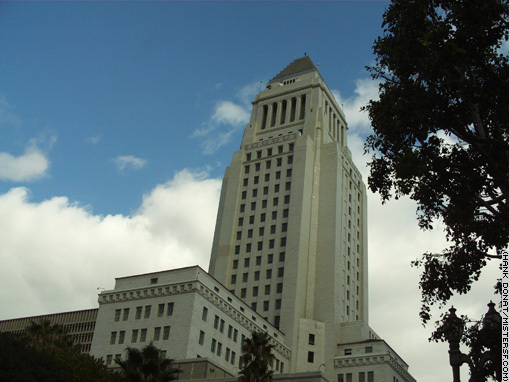 LA City Hall, the original Superman building, also appears in Dragnet. 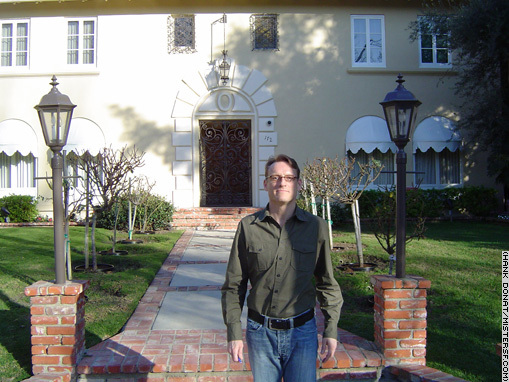 Highs and Lois: Margot Kidder had a nervous breakdown on Ross Street in this neighborhood in Glendale. 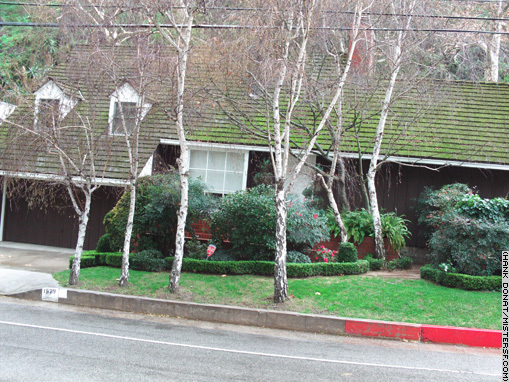 George Reeves, aka Superman, commited smurdercide in this house at 1579 Benedict Canyon Drive in Beverly Hills. 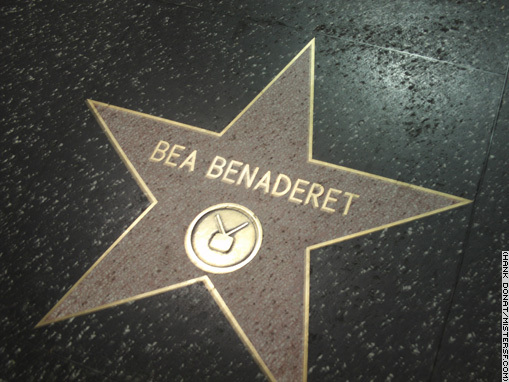 Ben Affleck plays Reeves in "Hollywoodland."